This content is © 2014 Jan Spivey Gilchrist | All rights reserved. Jan Spivey Gilchrist’s career as a fine artist began over thirty-five years ago. Her children’s books have met with acclaim for nearly twenty years. Gilchrist’s large paintings and pencil drawings have been exhibited extensively throughout the United States and in Canada. Her illustrations appeared for years in textbooks for adults and children. Gilchrist’s artwork is held in many collections both public and private. Her exhibitions include, The poet: Portrait of Eloise Greenfield at the Anacostia Museum of the Smithsonian Museums, Washington, D.C.; a one person exhibition at the Art Institute of Chicago; St. Louis Art Museum; Museum of the National Center of Afro-American Artists, Boston; Ward-Nasse Gallery, New York, etc. Group exhibitions includes the National Museum of Women in the Arts, Washington, D.C.; California African American Museum, Los Angeles; Del Bello Gallery, Toronto; and Catherine Lorillard Wolfe Art Club, New York. Ms. Gilchrist’s first children’s book was published in 1988. Since then she has illustrated over sixty books for children. 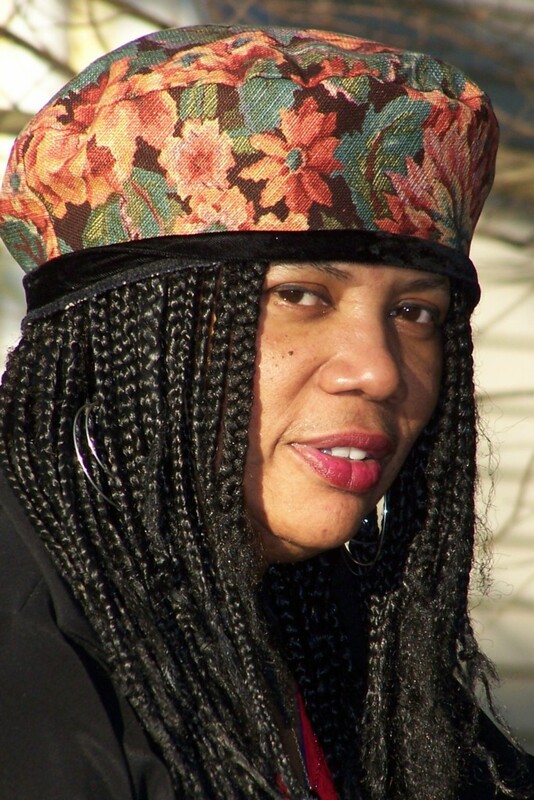 Her books have received numerous prestigious awards, including a Coretta Scott King Book award for illustration, a Coretta Scott King Honor Book Illustrator Award and many ALA Notable citations. Ms. Gilchrist was commissioned to produce seven paintings for Oxygen TV to run as an African American History Month segment titled “Everybody’s History,” Her paintings were accompanied by words and music and ran throughout each day for the month of February, 2005. Ms. Jan Spivey Gilchrist was inducted into the International Literary Hall of Fame for Writers of African Descent in October 2000. She was inducted into the Society of Illustrators in 2001. In 2004, the Park Forest (Illinois) Public Library named a room in her honor. Eastern Illinois University bestowed on Mrs. Gilchrist its highest honor, that of distinguished alumni for her contributions to children’s literature and fine art. Outstanding features and reviews of her work have appeared in the New York Times, Boston Globe, Chicago Defender, Black Issues Book Review; Washington Post, Chicago Tribune, L.A. Times, USA Today, Chicago Sun-times and Ebony magazine as well as on television and radio. She is also the author of three picture books, Indigo and Moonlight Gold, Madelia, and My America. Ms. Jan Spivey Gilchrist has earned and holds a Ph.D. in English, an MFA in Writing, an MA in painting and a BS degree in art education.